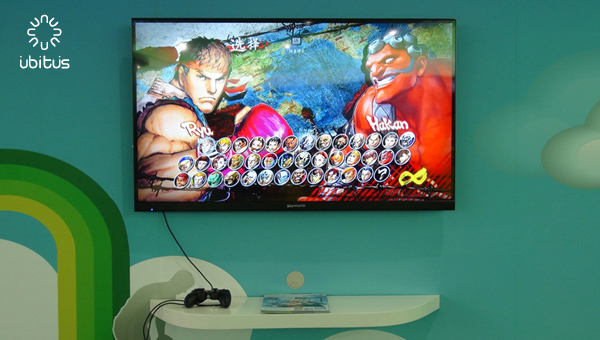 Cloud gaming technology company Ubitus and IPTV group BesTV New Media have formed partnership to provide cloud gaming service and introduce AAA game titles on large TV screens, including BesTV-operated IPTV, in China. BesTV is the pioneer and founder of Chinese IPTV business model and has already grown into the world’s largest IPTV operator with more than 25 million effective IPTV users. Powered by Ubitus’ GameCloud solution, users can enjoy instant console-level gaming experiences on demand and via their home broadband connections from the cloud. More game titles from leading game companies worldwide will be expected to land on TV screens including BesTV-operated IPTV in China. Wesley Kuo, president and CEO of Ubitus, said there will be a new era of cloud gaming in China unveiled for household gamers of all kinds. Jian Chang, president of the Game Consoles’ Channel Business Group, BesTV News Media Co.Ltd., added this is one major step in the partnership between BesTV and Ubitus to form this strategic alliance. History Channel's Mankind series is set for worldwide premiere year-end, with electronic brands such as LG and Sony, among others,.. Previous ECD at Saatchi and Saatchi Singapore and Malaysia, he will now lead multiple accounts. ..